Xiaomi is a constant force in the mobile market and one of the biggest threats to Samsung’s reign on the Android side of the phone world. The Asian company has made its self quite popular among Android fans, and along with the likes of OnePlus and Meizu have pushed boundaries and increased the presence of smaller non-US brands in the mobile space. Xiaomi is one of the first International brands to push their way into India. They acquired a lot of fans by providing quality and classy devices for a low price. Xiaomi is currently hosting a Diwali sale and selling a lot of devices for discounted prices and is even doing a couple of giveaways. 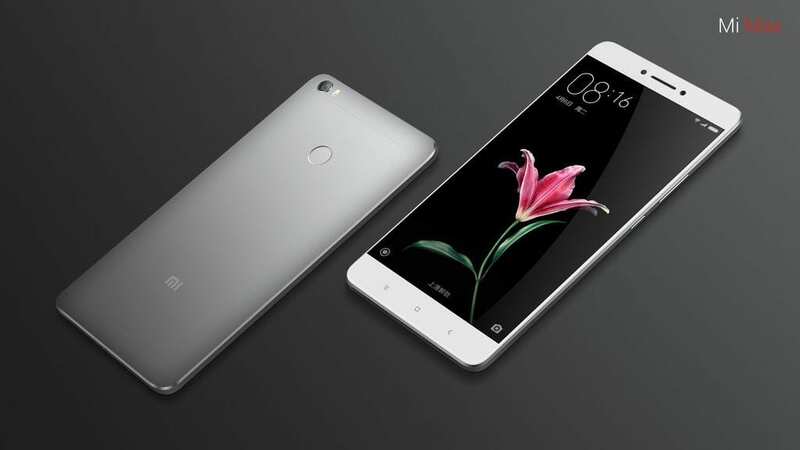 Among the devices listed is the new smartphone tagged the Xiaomi Mi Max Prime. The Mi Max Prime is essentially the Xiaomi Mi Max with a couple of improvements. The device sports a 2.5D 6.44 inch, 1080 x 1920 (342) display protected by Corning Gorilla Glass 4. The device proudly carries the same flawless full metal body with 2.5d edges, weighs a rather hefty 203g and is 7.5mm thick. The Mi Max Prime uses the same MIUI 7 based on Android Marshmallow v6.0 that was found on the Mi Max. The major upgrades are found in the hardware of the device as the Snapdragon 650 that was used on the Mi Max has been swapped out for a Snapdragon 652 which includes an extra 2 cores. The RAM and ROM have also been upped, and the phone carries an excellent 4GB of RAM and 128GB of ROM ( the Mi Max has 3GB or RAM and 32GB of ROM). The camera modules are the same as was found on the Mi Max which has a 16 MP with f/2.0 aperture and dual LED flash. Up front is a 5 MP shooter also with f/2.0 aperture. Also on board is a large Non-removable Li-Ion 4850 mAh battery, with quick charging. The Mi Max Prime is globally unlocked to support all 2G, 3G, 4G LTE networks and Bluetooth v4.0. The device uses dual SIM, although the SIM 1 is a hybrid SD card slot. This means It can also serve as a slot for SD card. The device has several features including a fingerprint sensor, accelerometer, gyro, proximity and compass. MicroUSB v2.0, the USB Host, is being used on the phone. It costs ₹ 19,999 and is available in Black, White, Gold colours.